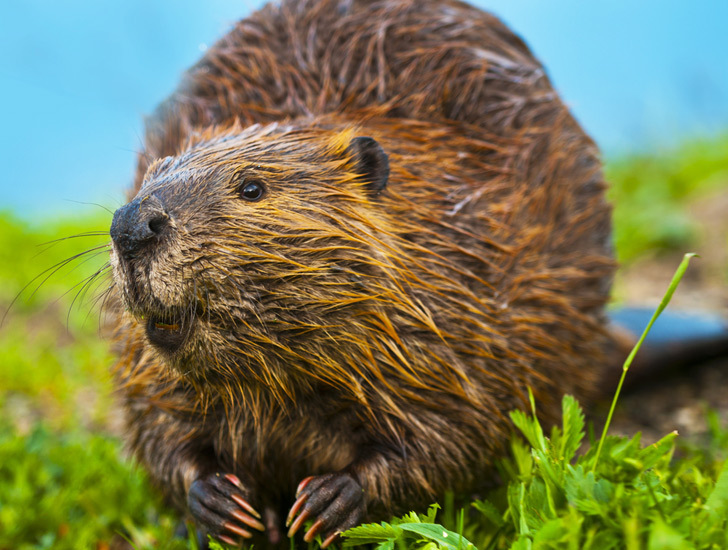 A team of researchers from Colorado State University has discovered that when it comes to carbon capture and storage, we can learn a lot from nature’s best architect – the beaver. According to their research paper, beaver dams built in the US wetlands are able to store a “surprising amount” of carbon. Ellen Wohl of Colorado State University in Fort Collins says “beavers offer a mechanism of carbon storage.” Their dams cause water to breach riverbanks, which creates large areas of wetland known as beaver meadows. These areas contain large amounts of sediment and organic material. If the dam broke, this would cause the material to dry out and release carbon into the atmosphere. Wohl and her team estimate that the total organic content from dried-up beaver meadows within 27 drainage basins in Rocky Mountain National Park alone could account for 8% of the area’s carbon. If they were flooded, they could sequester as much as 23% of the area’s carbon. Unfortunately, the population of beavers in the United States has fallen dramatically since the 1940s – from 60-400 million to 6-12 million. 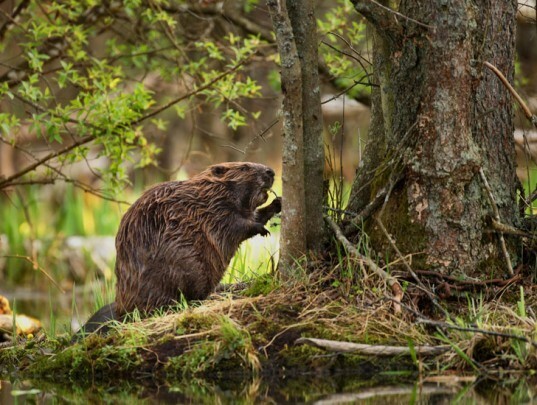 “Beavers can transform systems extremely quickly, and the long cascading list of feedbacks and impacts of their ecosystem engineering is extensive,” says Joseph Wheaton of the department of watershed sciences at Utah State University in Logan. “With some subtle and cheap shifts in how we manage landscapes and rivers, allowing beavers to do a lot of the work for us can have profound impacts,” he says – but ecologists will have to manage people’s expectations about just how much beavers can do.